Recognizing that God’s work is larger than a single church and that we are better together than apart, Atlantic Shores Baptist Church is an autonomous church that chooses to affiliate with the largest Protestant denomination in the world known as Southern Baptists. 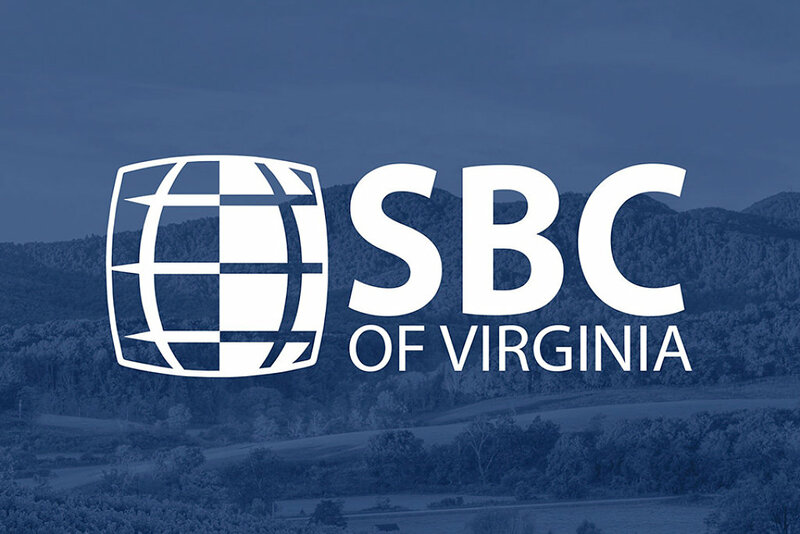 We enjoy a ministry partnership internationally with the Southern Baptist Convention (SBC) and regionally with Southern Baptist Conservatives of Virginia (SBCV). A portion of our Shores Global Initiatives financial giving goes to the Cooperative Program to support more than 4,000 missionaries around the world through the International Missions Board (IMB) and church planting through the North American Missions Board (NAMB). We also participate in disaster relief through Southern Baptists. In addition to the Atlantic Shores statement of faith, we also embrace the Baptist Faith and Message 2000. Beliefs are not worth much unless they are translated into actions. Based on what the Bible teaches, we practice the following B-A-P-T-I-S-T lifestyle principles. Since God's Word is the only completely reliable and trustworthy authority, we accept the Bible as our manual for living. When faced with a decision, our first question is, "What does the Bible say?" We practice daily Bible reading, Bible study, and Bible memory. The Bible is the basis for all we believe (2 Tim. 3:16-17). Christ is the head of the church, not any person, group or religious organization. While recognizing the value of associating and cooperating with other groups of Christians, we believe every local church should be self-governing and independent from any denominational control. Each congregation determines its own strategy, structure and style (Col. 1:18). The Bible teaches that every Christian is called to "full time" Christian service regardless of his or her vocation. We practice the truth that every member is a minister and a missionary. We encourage every member to find at place of service and ministry. Additionally, we believe that every believer has direct access to God through prayer and Bible reading (Rev. 1:6; 1 Pet. 2:9; Col. 4:17). Believing God's people are commanded to support God's work, we practice biblical stewardship in the way we handle the money and resources God's entrusts to us. We encourage tithing (10 percent of income) as a starting point in our giving. We practice baptism by immersion as the best way of picturing the death, burial and resurrection of Jesus Christ and as a way publically identify with him. Baptism never accomplishes salvation; it only illustrates it. Following Jesus in baptism is the first step of obedience a new believer takes in his or her walk with Jesus (Col. 2:12; Rom. 6:1-2; Matt. 3:13-17). The only way to live the Christian life successfully is by relying on God's enabling resources made available to us by his indwelling Holy Spirit. We seek to practice a daily dependence on God's Spirit to help us do what is right and discern God's will for our lives (John 15:5; Eph. 5:18; Phil. 2:13). It is the responsibility of every believer in Jesus to share the Good News with friends, family, co-workers and neighbors. We personally introduce Jesus Christ to others, participate in the Great Commission, and invite people to church (1 Pet. 3:15; Matt. 28:18-20).